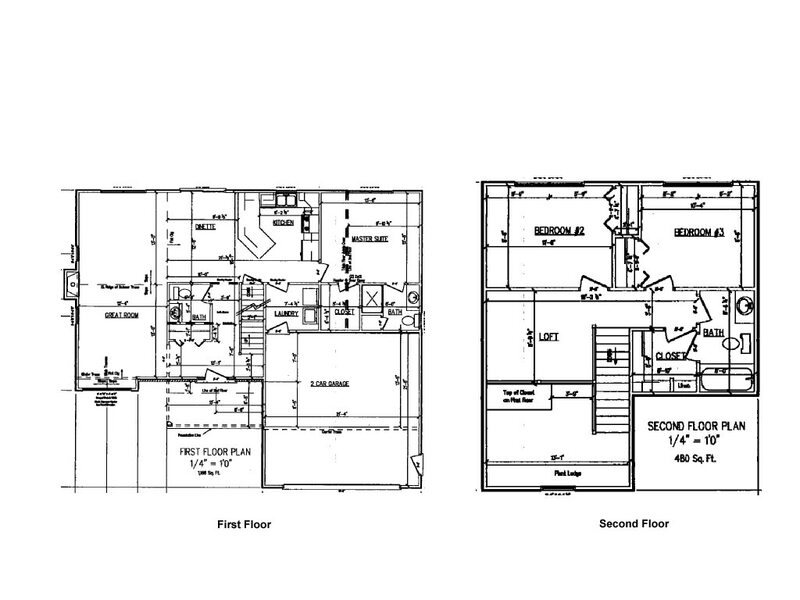 Below you'll find a sampling of our many home designs and features. 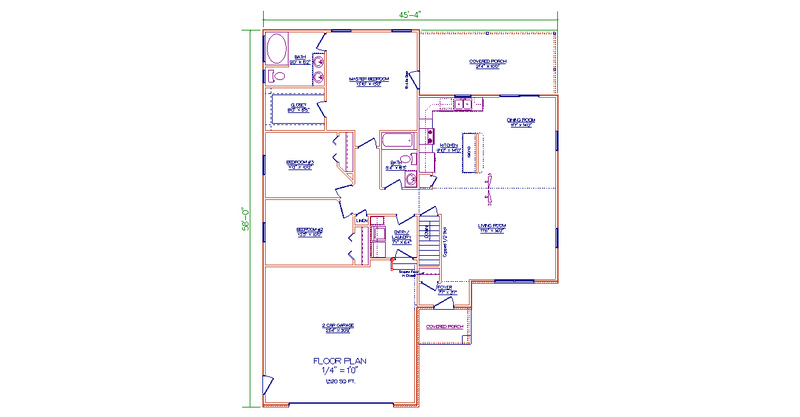 Click on select homes to view the floor plan. or e-mail John Williams for an appointment. 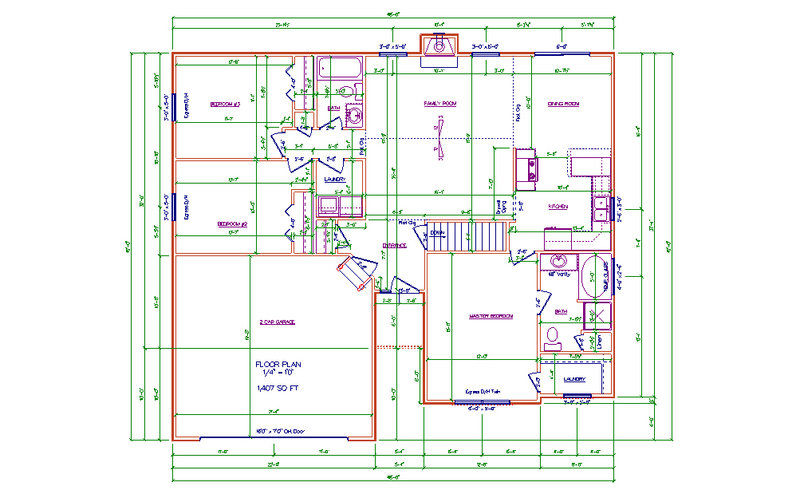 To view photos of our home interiors, click here. 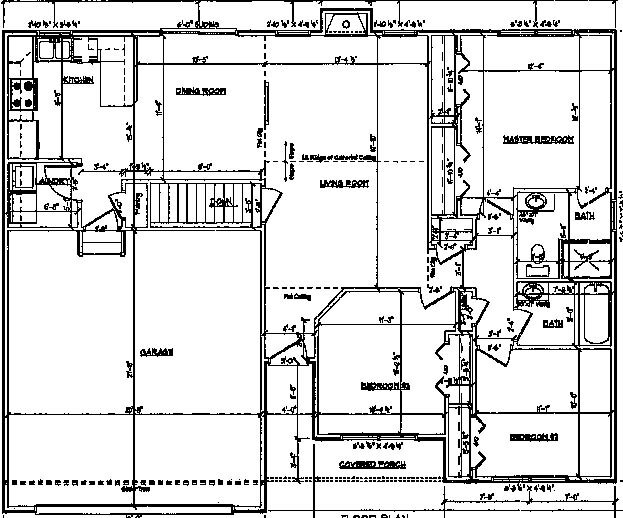 Currently building in Perry Township or on your lot in and around Stark County. Remember, all homes below come complete with our Standard Features! 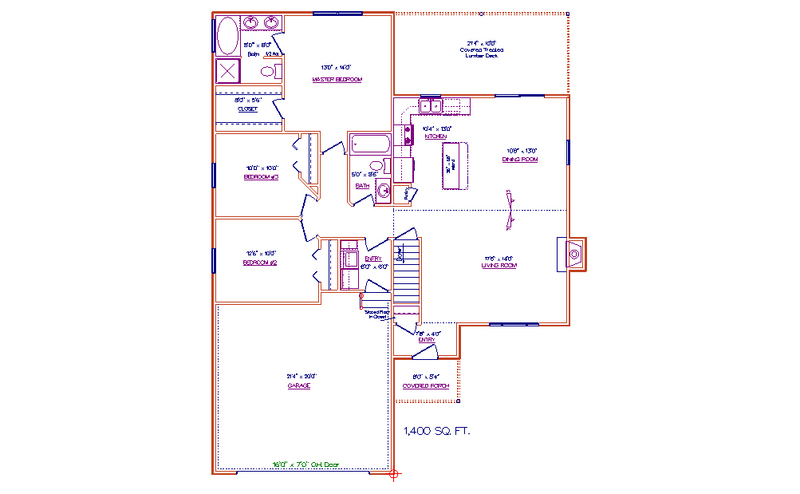 3 Bedrooms, 2 baths, large great room, large master suite. 3 Bedrooms, 2.5 baths, loft, 1st floor master; laundry. 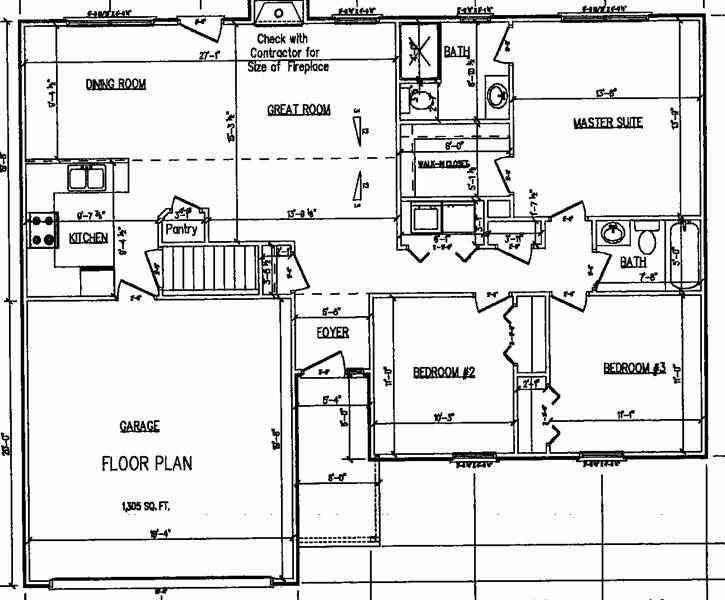 3 bedrooms, 2 baths, open plan with loads of closets. 3 bedrooms, 1st flr. master & laun. 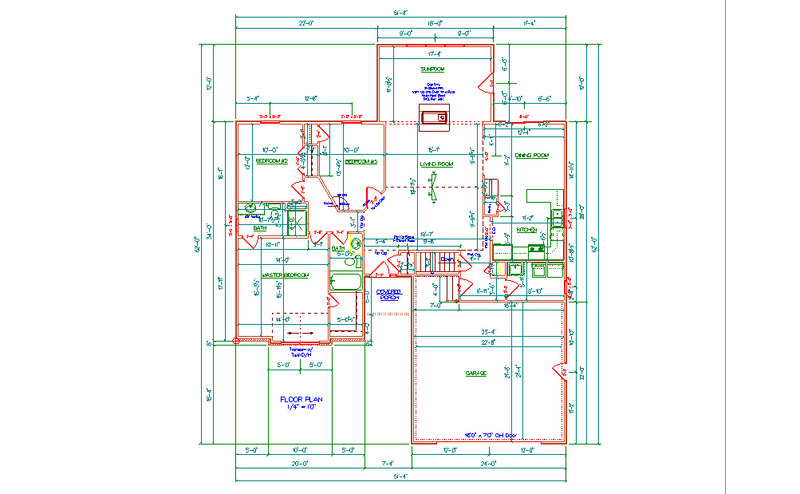 Williams Custom Homes strives to make all information on this Web site accurate. However, information is provided for illustration purposes only and is not part of a legal contract. In an effort to meet the challenges of product improvements, we reserve the right to modify features and specifications without notice. Prices subject to change without notice.